elizabethmarxbooks: THE BEACH, BEACH READS & A GIVEAWAY! 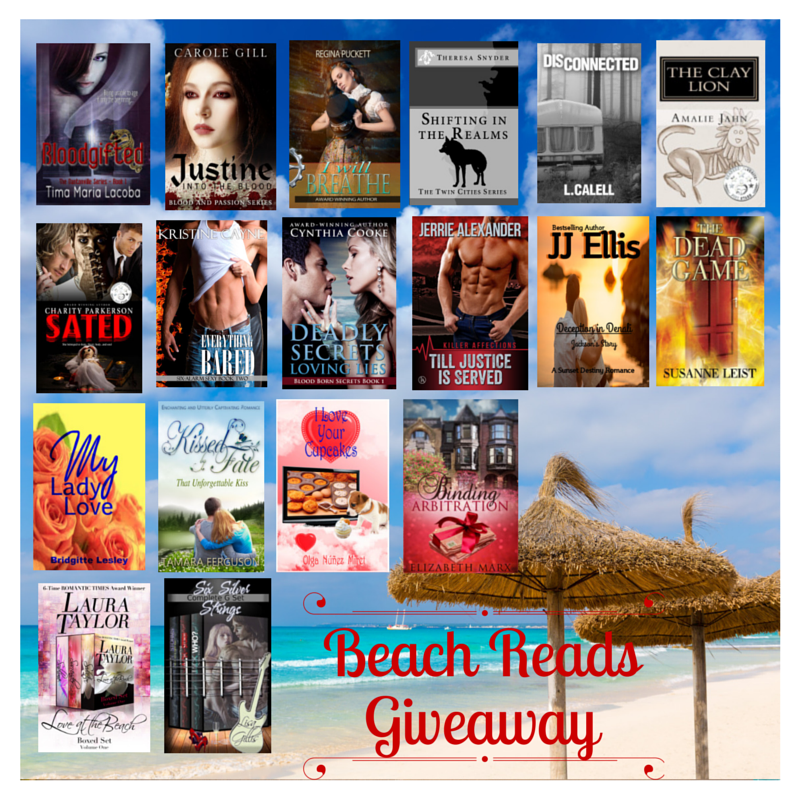 THE BEACH, BEACH READS & A GIVEAWAY! You might think a Windy City writer doesn't know much about the beach, but you'd be wrong. 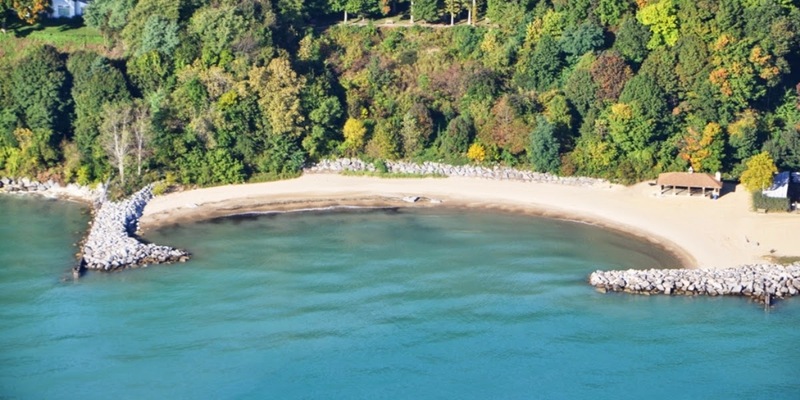 Chicago is on the Great Lakes and we have wonderful beaches along both the north and south shores of Lake Michigan. I grew up in the city and the place everyone wanted to be was at North Avenue Beach. Now I live about a mile from Sunrise Beach and Park on the North Shore. The beautiful thing about Sunrise Beach is that it's very quiet and peaceful. There is a huge bluff that overlooks the beach and traffic and cars remain above and you have to walk about two stories down to the beach. It's nestled into this lovely little cove. 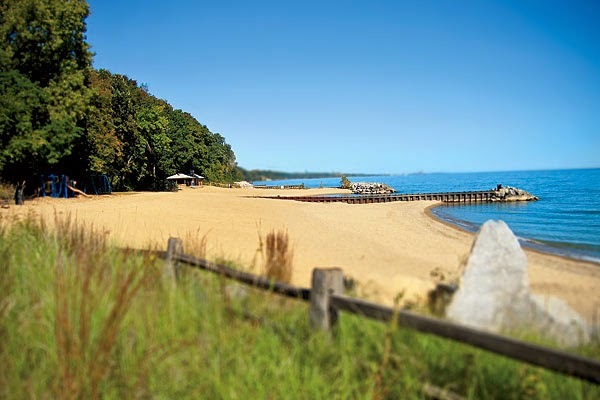 "In1876 Solomon Thatcher, Chicago business man & minister described Lake Bluff; "A paradise complete with its ravine and running brook; its bluff and beach; its wooded parks." So what's the best thing to do at this little piece of paradise??? Read a book of course. I'm doing a little giveaway with the help of some other Romance and Paranormal authors. We're giving away 18+ ebooks. All you have to do to be entered to win is follow the link in the RAFFLECOPTER to YouTube and click on the share button to share our Beach Reads video. Leave a comment where your favorite beach is. Thanks for stopping by & Happy Beach Reading! My favorite beach is the Charlestown Breachway on Rhode Island's southern coast. Quiet and clean, with views of Block Island, it's the perfect spot! Thanks for stopping by! I've never been to Rhode Island but I love the East Coast so I'll have to put it on my to do list!